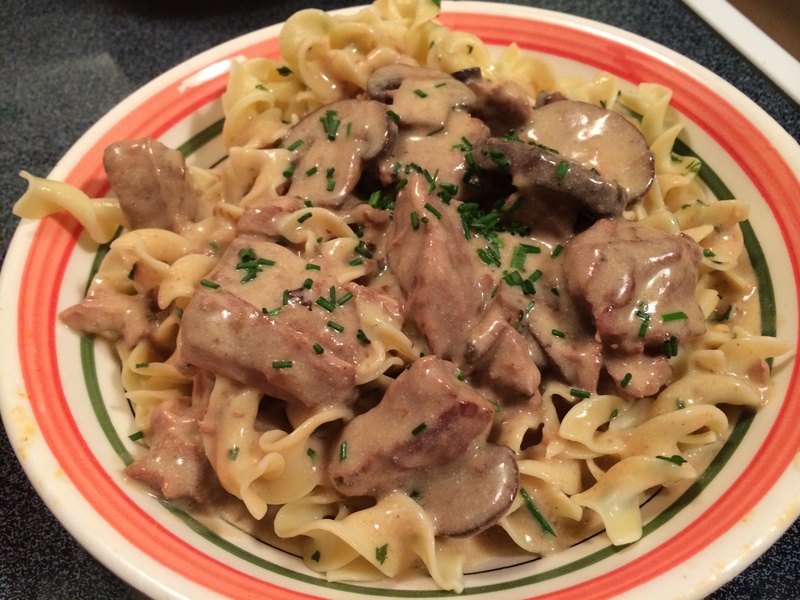 Slow Cooker Beef Stroganoff is one of those dishes, with its tender bite-size pieces of beef and egg noodles coated with that silky creamy sauce, that warms the heart of anyone who’s ever taken that first bite. This recipe is so easy to make, you may not want to ever put your crockpot/slow cooker back in the cabinet. In a large mixing bowl add cubed beef, 2 tablespoons of olive oil, Kosher salt, and fresh ground black pepper, toss to combine. Heat olive oil over medium-high heat in a large sauté pan. Add half the beef to the pan in a single layer. Brown for 3 to 4 minutes on each side. 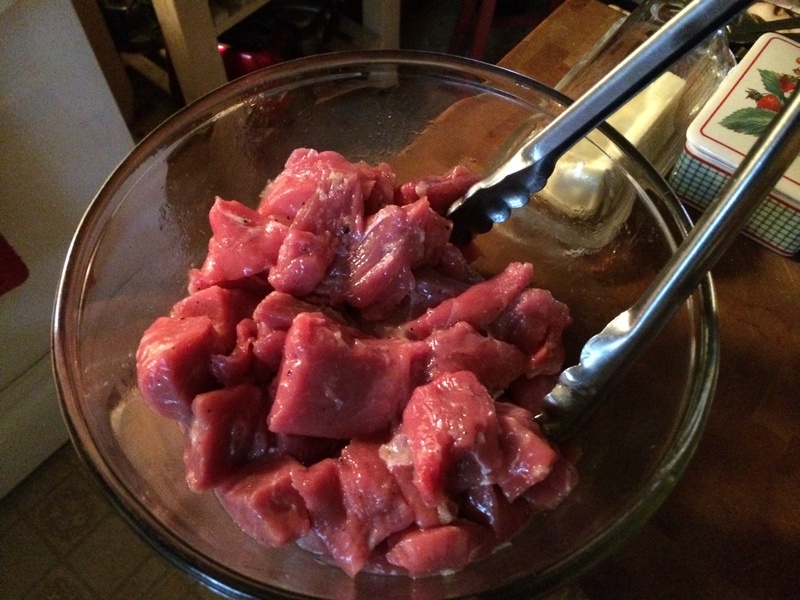 Add the meat to the slow cooker, Repeat the browning process with the other half of the beef. To the same sauté pan heat 2 tablespoons of unsalted butter and 2 tablespoons of olive oil. 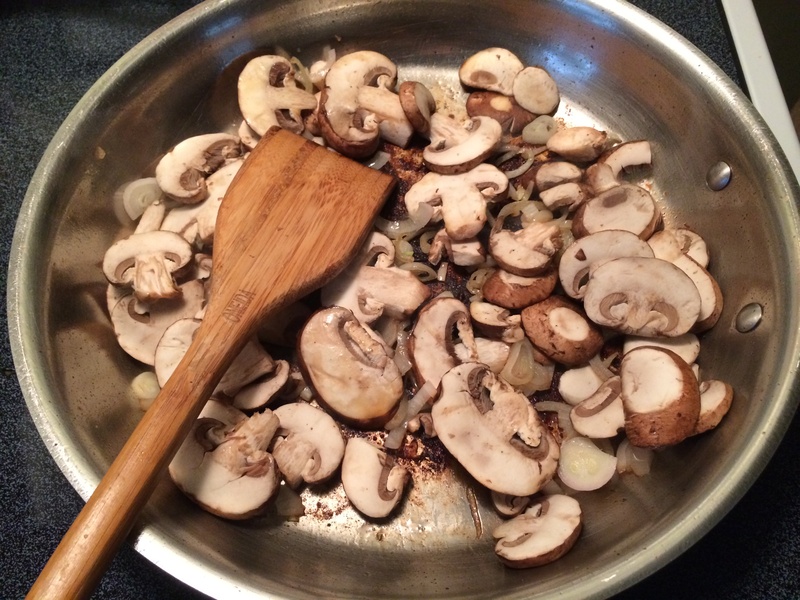 Add the diced onions and mushroom to the pan and cook for 3 to 4 minutes or until browned. Add the mushrooms, onion, and minced garlic to the slow cooker. With the pan off the heat, add the Cognac into the hot pan, place back onto the heat scraping the brown bits from the bottom of the pan. Allow the pan juice to reduce by half. Pour those juices into the slow cooker. Pour 1 1/2 cups of unsalted beef stock and Worcestershire sauce into the slow cooker, stir to combine. Cover the slow cooker and cook on LOW for 6 to 8 hours or on HIGH for 4 hours. Whisk together the remaining 1/2 cup of unsalted beef stock with the cornstarch. Pour the mixture into the crock pot and stir. Cook covered on HIGH for 20 minutes or until sauce has thickened. In a small mixing bowl add the sour cream, heavy cream, and Dijon mustard, whisk to combine. Uncover the slow cooker, add the sour cream mixture, stirring until a smooth sauce forms. Season with Kosher salt and fresh ground black pepper to taste. Turn off the slow cooker. Pour the cooked egg noodles into the slow cooker and stir until they are fully coated in the sauce. 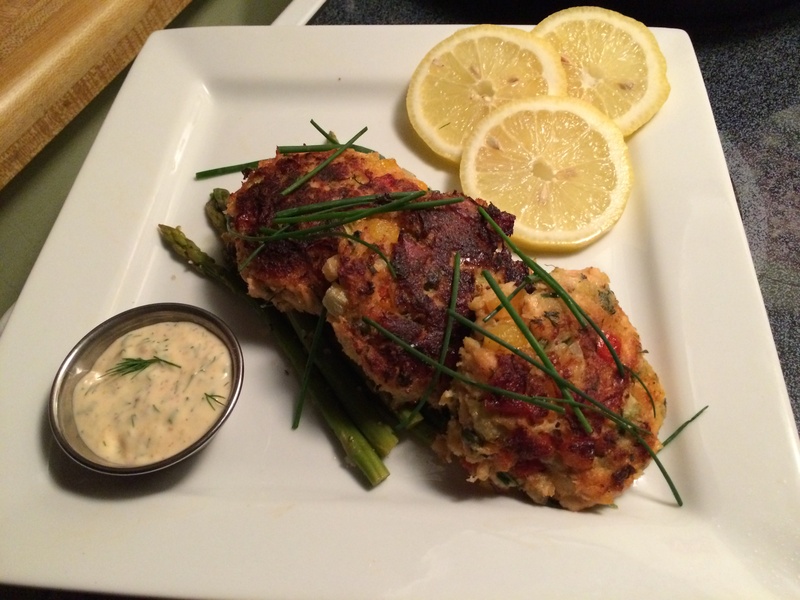 Sprinkle Italian flat-leaf parsley over the top, serve hot.